Conveniently located in downtown Victoria and in Oak Bay, we strive to be Victoria’s best choice for eye exams, contact lenses, and designer glasses. 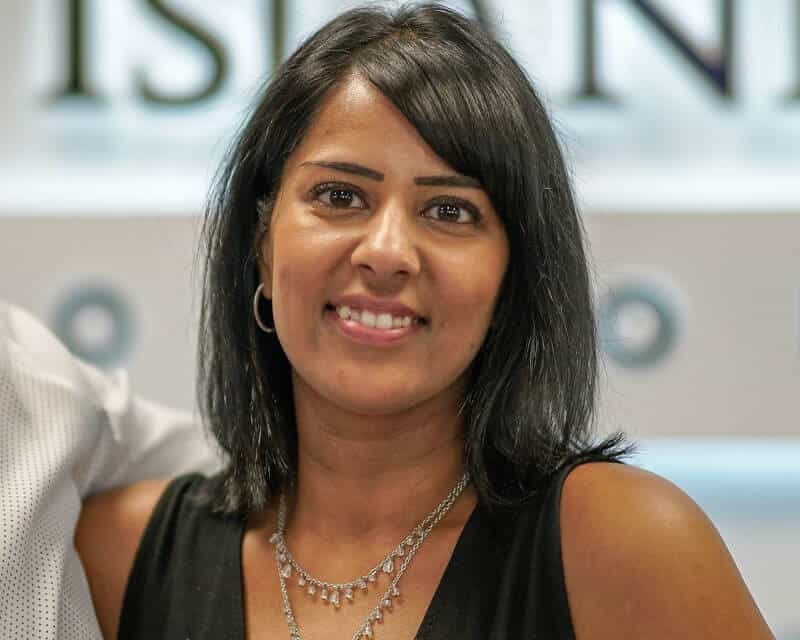 Dr. Anita Narang and the Island Eyecare staff make it their mission to deliver the finest eyecare for your vision with expert patient care and the latest medical technology. Whether you need a regular eye exam, your glasses repaired, or a new set of contacts, we offer comprehensive services for all of Victoria. Patient care is of the utmost importance and we provide complete eyecare with a variety of services to ensure your overall health. 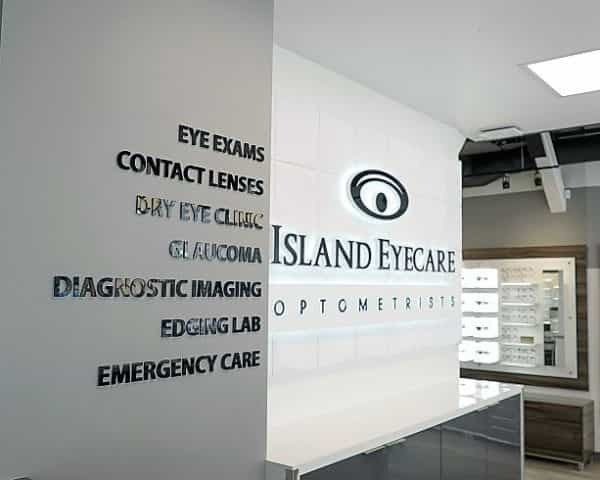 Island Eyecare’s commitment is not only to meet your expectations, but to exceed them and be your choice for Victoria optometrists! We provide a complete examination process with every patient, every time. On-site testing partially covered by the BC Medical Services Plan. Get contacts that fit your prescription, eye shape, and wear time. Proper and prompt treatment of dry eye is important for the comfort and continual health of your eyes. Sudden loss of vision, flashes of light, or double vision, we see any patient who comes in with an emergency. We are proud to be one of the few optical clinics in Victoria that diagnoses, treats, and manages glaucoma. We take pride in putting patient care first and are determined to be the best in optometric healthcare. We offer extraordinary customer service and comprehensive eyecare examinations. Island Eyecare in Victoria BC always take the time to explain relevant information so you can make informed decisions. We also have a great selection of fashionable and functional frames, contact lenses, sunglasses and prescription safety glasses to suit a wide variety of needs and requirements. Life is full of so many beautiful things. We open our eyes to see the world around us and all its intricate details. Vision is important and needs to be well taken care of so we can enjoy each day to the fullest. From the tiniest of details to a breathtaking sunset, eyesight should never be taken for granted. Great products at an even greater value.